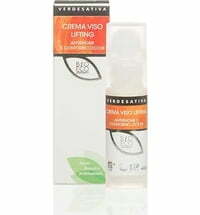 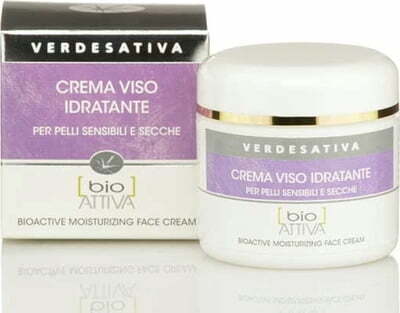 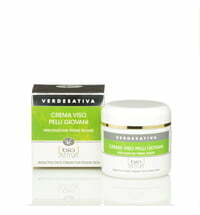 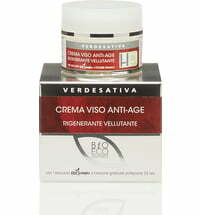 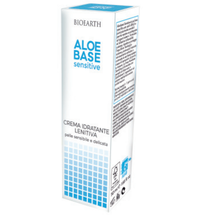 The special cream is rich in natural extracts that deeply hydrate the skin and improves its elasticity. 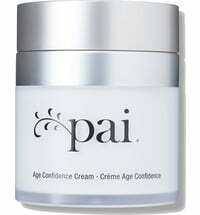 Microcirculation as well as the cell renewal process is stimulated and the signs of aging and harmful free radicals counteracted. 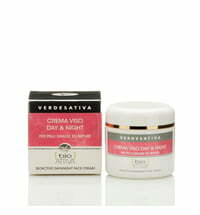 Apply to the face, neck and decollete in the morning and the evening. 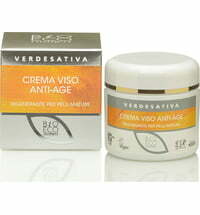 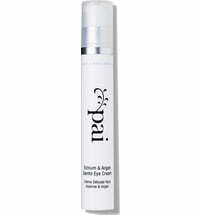 A fast-absorbing, non-greasy cream that is the perfect make-up base.